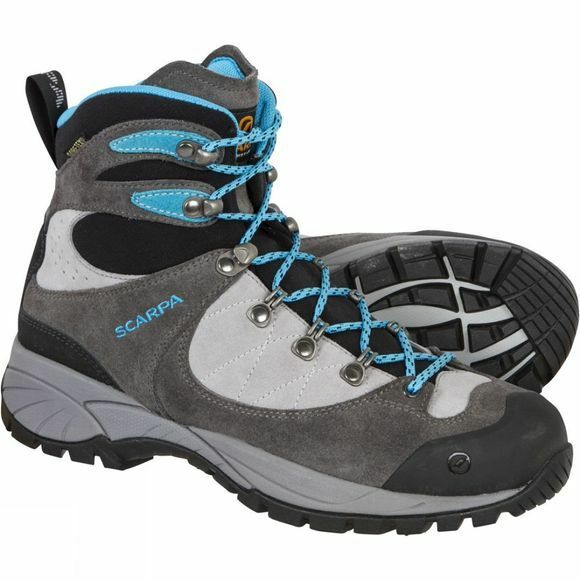 Suited from the dusty trails to the Alpine mountains, Scarpa Women's R-Evo Gore-Tex Boot delivers stability, comfort and grip for when you need it the most. Its own Scok-fit construction delivers a snug fit (like a sock), thanks to the single piece ergonomically shaped Schoeler S-Tech technical fabric, that wraps around your foot. 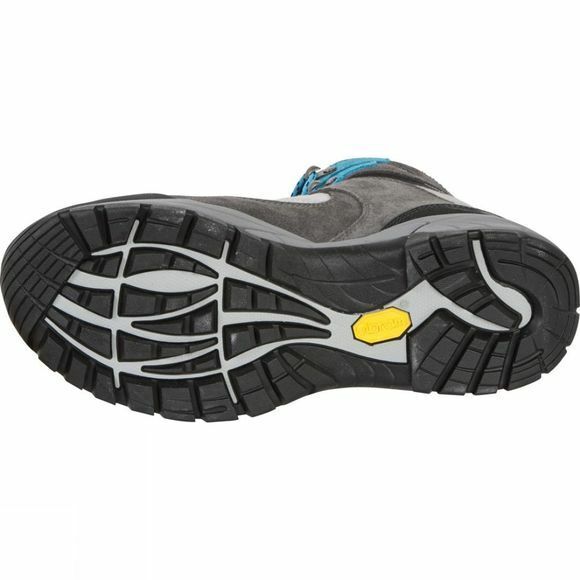 In combination with its ankle padding system, Vibram Fagus Lite outsole and the heel tension system, your feet will be the upmost comfort and have maximum support.